How can you help? By putting material in the students’ hands! Thanks for your consideration! 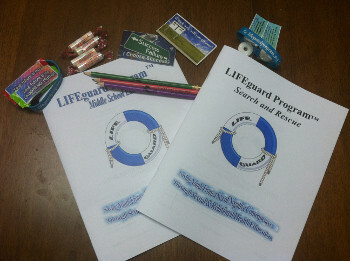 Your donation to the Coastal Pregnancy Care Center for the LIFEguard Program is tax deductible.